The Pacific Northwest’s premier multi-disciplinary clinic At Everett Spine & Rehab, our Everett team of physical therapists, massage therapists, acupuncturists, and doctors of chiropractic is proud to be your premier resource for wellness, disease prevention, and injury recovery in Western Washington. We provide our surrounding community the best of what natural, non-invasive, and drug-free healing has to offer and can help people of all ages and backgrounds recover from (and even prevent) many common conditions. Very often, our headaches and migraines are worsened by (if not directly caused by) dysfunction in the spine. Our team can address the underlying factors contributing to your headaches, migraines, and/or jaw pain to reduce their frequency and severity. From “text neck” to chronic stress, stiffness and pain in the neck can be, well–a pain in the neck! We’ll help you soothe your sore neck and maximize your postural alignment to help you hold your head up high. Whether a rotator cuff strain, joint dislocation, biceps tendon tear, carpal tunnel syndrome, or something else altogether, our team can help you regain normal strength and mobility of your arm to help you get a better hold on life. The majority of us will experience at least one episode of back pain in our lifetime, especially low back pain. Common conditions that cause back pain include a bulging or herniated disc, spinal stenosis, muscle strain or spasm, vertebral joint subluxation–all of which respond positively to our multidisciplinary approaches to healing. Even small fender benders can result in a debilitating injury like whiplash. You should always seek professional help after an accident, even if you don’t have any symptoms, as inflammation and injury may not reveal any symptoms for days or even weeks. Whether at work or in sport, you may be at risk for injury (due to repetitive movement, poor body mechanics, over- or under-training, and slips, falls, and collisions). Common issues include patellofemoral knee syndrome, plantar fasciitis, and tendonitis. We can help treat your symptoms and teach you safer and more energy efficient ways to move to prevent a recurring problem. Impingement of the sciatic nerve can lead to pain, weakness, and numbness in one or both legs. We use a variety of techniques to relieve pressure on any impinged nerve and accelerate your healing. No matter what your condition is, we have the skills and the technology to help reduce inflammation and swelling, relieve pain, restore normal neuromuscular activation and mobility, promote tissue healing, and perhaps most importantly–prevent chronic problems from developing. Each patient of ours is approached with a focus on the individual. Our entire team will work together to better understand your lifestyle, your health history, and your specific goals to help develop a fully customized and comprehensive approach to pain management and symptom resolution. 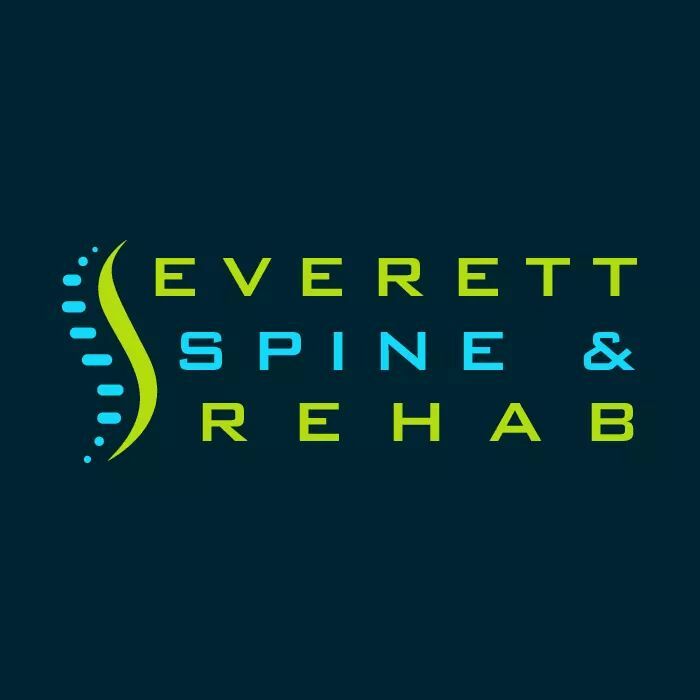 To schedule an initial consultation with a member of our multi-disciplinary team, then call Everett Spine & Rehab today at (425) 347-8614.